Tried a new one the other day. Comes from Southeastern Australia. It's Mallee Point's Pink Moscato. 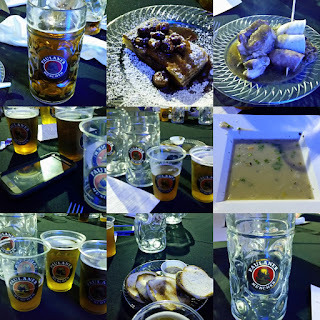 Has a slight fizz to it and sweetness. Served cold with some cheese and crackers while watching the grass grow in the backyard and all was good for the Winos. 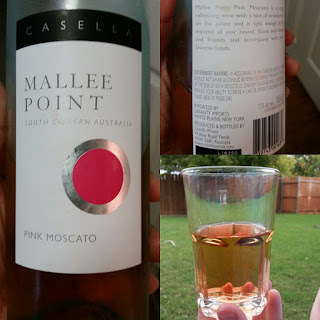 White Wine Wino gave it a Good Rating. Red Wine Wino was hesitant due to the low alcohol content (7.5%) but ended up agreeing to buy it again in the future... therefore, the Winos gave it a Good Rating (aka "will buy it again rating"). 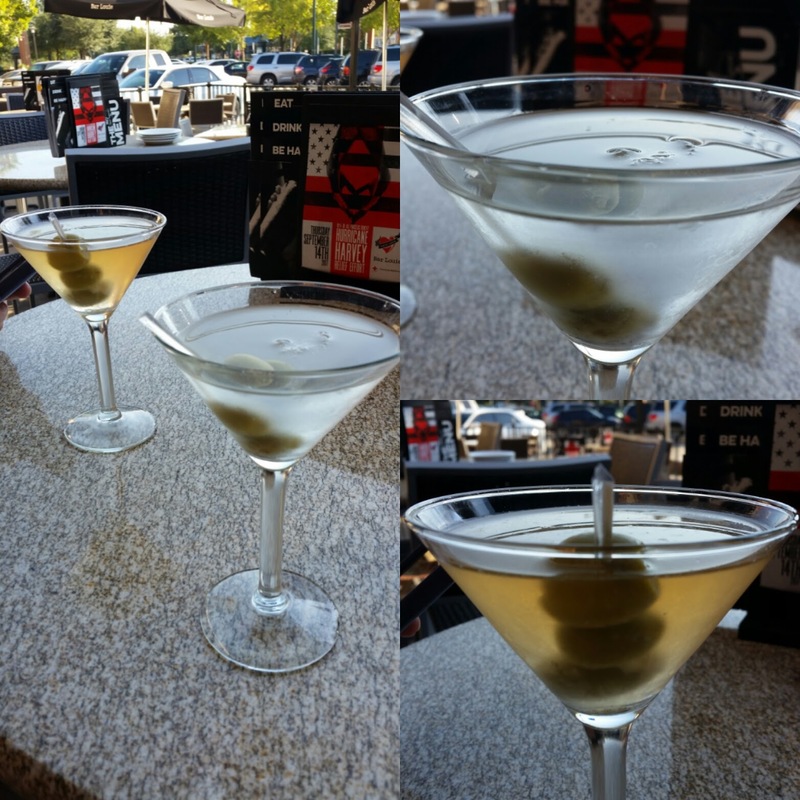 Had the urge for some Martinis the other day. 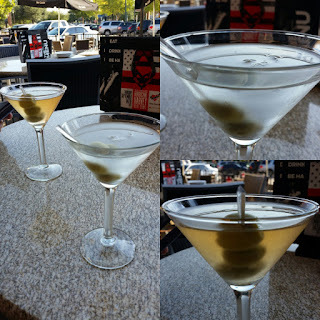 Went for the usual suspects at Bar Louie's... the Dirty Martini served with Olives stuffed with Bleu Cheese and the Rat Pack. 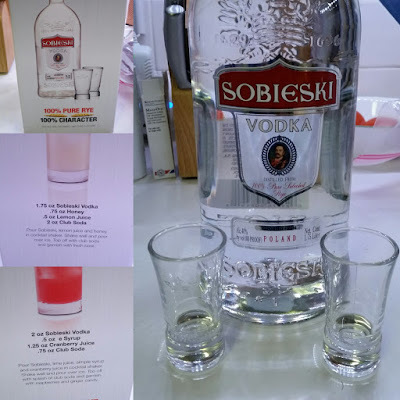 Heard about Sobieski Vodka from a radio commercial by Mario Lopez. Gave it a try; makes great Martinis! Came in a box set with two shot glasses and recipes for two cocktails... may need to mix up a glass or two. For now, will go with a Tabasco Martini! 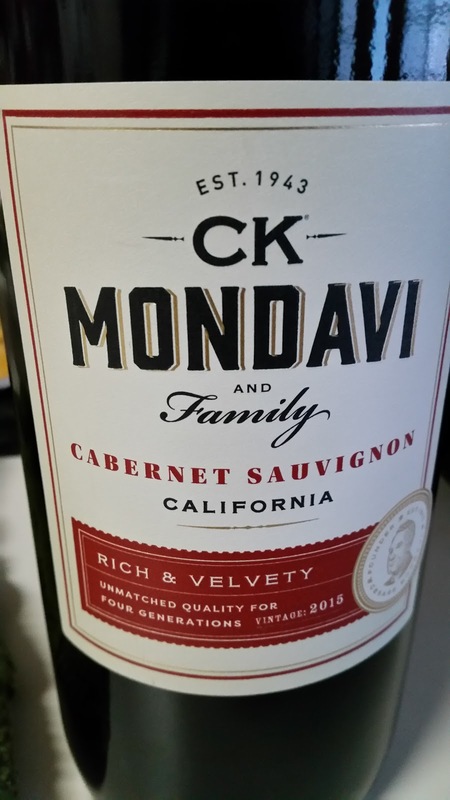 Had CK Mondavi Cabernet Sauvignon before and liked it. Had it again... Winos still liked it! This one maintains a Good Rating, as we plan to buy it again in the future. 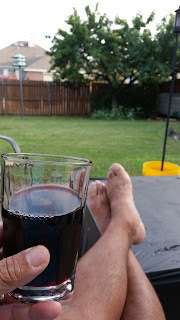 Great for chillin in the backyard watching the grass grow... 13% Alcohol Content keeps the Red Wine Wino well "chilled", too!